You are a champion of health care improvement. You are committed to making a difference for both individuals and entire populations. You need information to help you improve care and lower costs in order to ultimately alter the course of a massive system filled with red-tape, lack of funds, and ingrained processes. 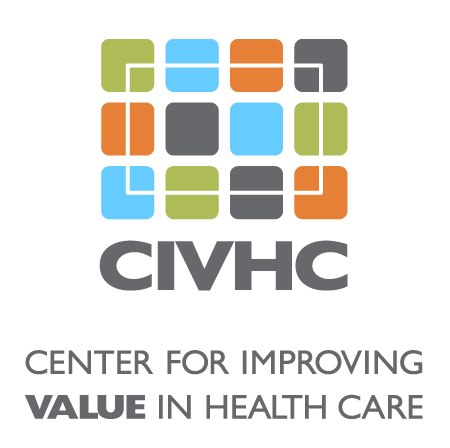 Cost of Care – What are the biggest cost drivers and opportunities to save health care dollars? Utilization – Where are people going for care and how effective are those settings in providing low cost/effective care? Chronic Conditions – What are the trends in chronic conditions and how can we better serve those living with or impacted by various health conditions? Quality of Care – How does the quality of care vary across the state by provider groups and facilities and where do we have opportunities to improve care?